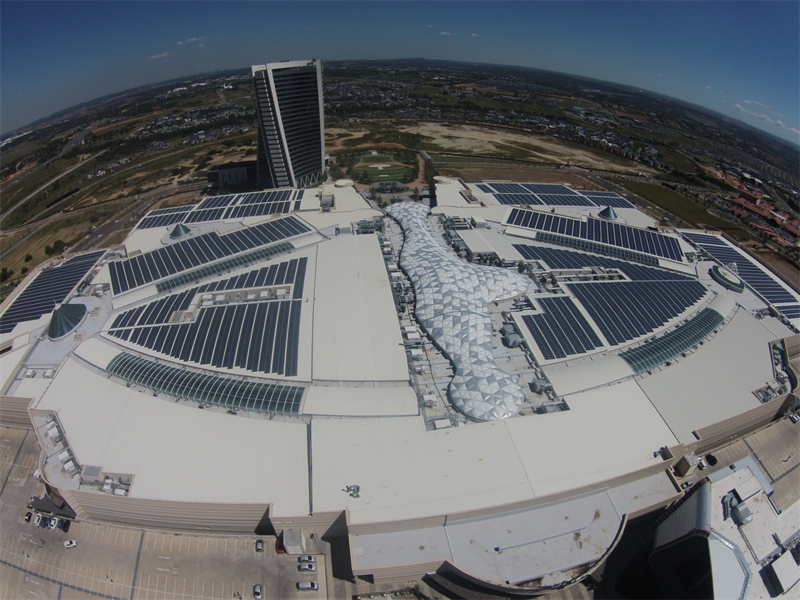 Mall of Africa debuted the tenth largest roof solar system on Thursday. 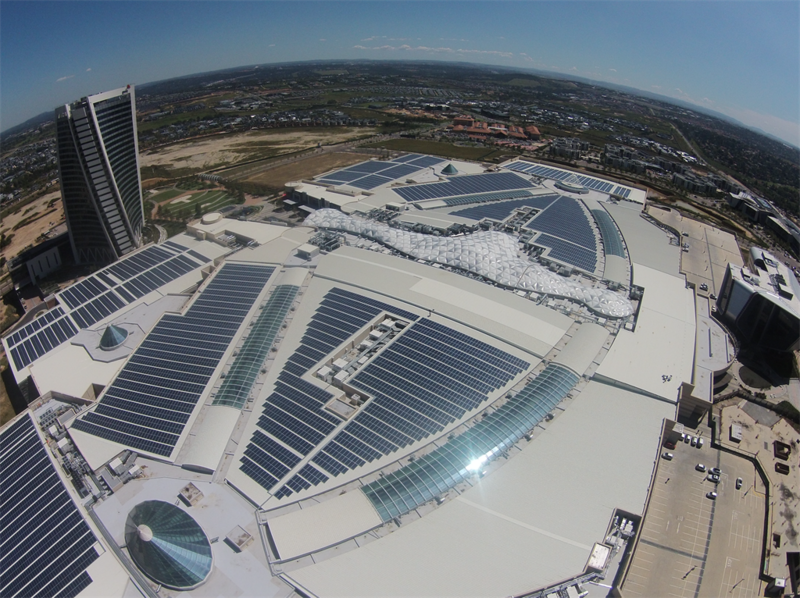 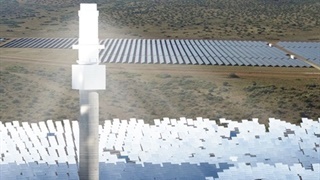 The system is also the world’s largest mixed-use integrated solar power-diesel hybrid solution. 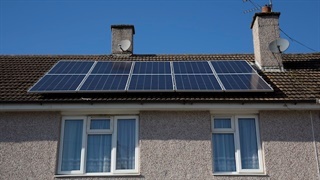 The system will save 8,034 tonnes of CO2 annually - 1,000 more than the average annual CO2 production of a household.